If there's one thing I've noticed as a parent on social media it's that my peers get really excited about car seats! The first go around with Nia I was a bit overwhelmed seeing how many car seats are out there and they can get cumbersome (and expensive!). I didn't want to have to buy 10 different car seats, but so far we're up to 3. 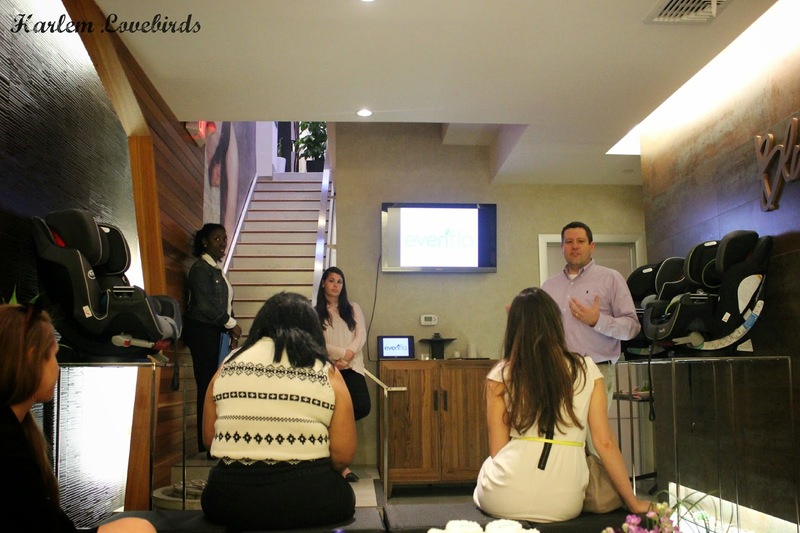 With the purchase of more car seats in my future, when I was invited for an afternoon to learn about Evenflo's new ProComfort Protection Series at the lovely Blooming Nails & Spa with a few of my blogger buddies I knew I couldn't pass it up! Over yummy cupcakes by Eleni's (and veggies to balance them out! ), I learned about Evenflo's innovative ProComfort Protection Series which goes beyond just basic safety requirements and includes a special gel-matrix seat cushion that helps ease your little one's discomfort, maintaines proper seating ergonomics and improves blood flow. It actually sounds like a cushion I need! Symphony DLX Car Seat (SRP $249) - I'm loving this one especially because it goes from 5-110lbs. Amazing longevity! 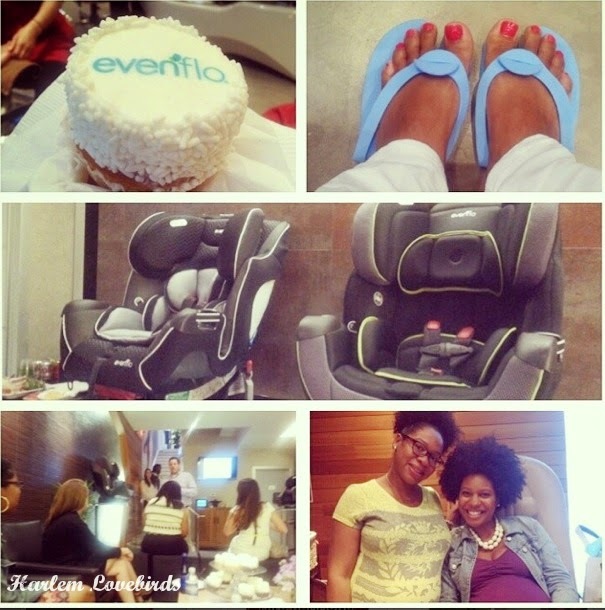 Once we learned about the car seats we were given manicures and pedicures (and more cupcakes!). 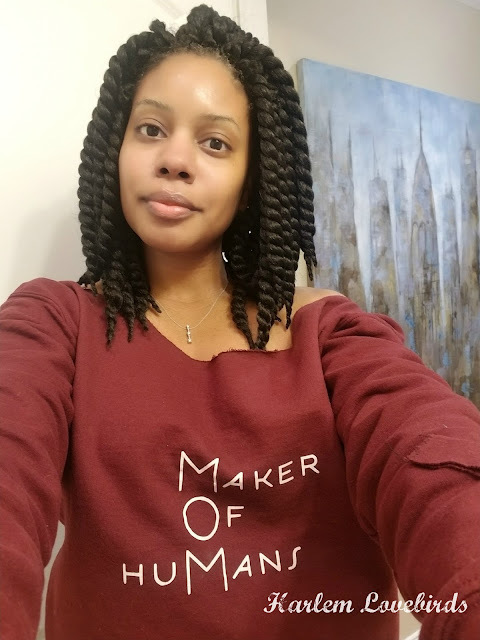 I opted for just a much-needed pedicure - these pregnant feet are taking a beating and I was happy to catch up with fellow blogger buddies while I enjoyed the special treatment. Thank you Thirty Mommy for the bump buddy photo! The service at Blooming Nails and Spa was great, and I look forward to returning to use my gift card that was in the gift bag! Be sure to follow Evenflo on Facebook and Twitter for the latest updates including their SureSafe System launching exclusively at Walmart in August!